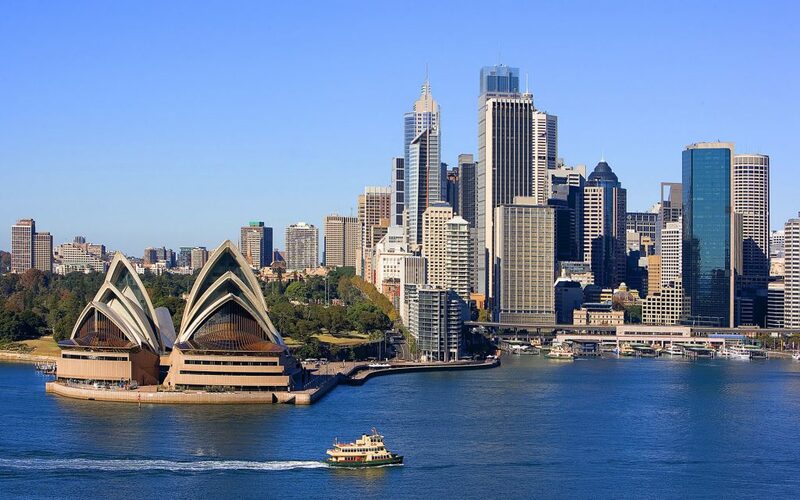 A rare confluence of events is now creating a conducive environment for peer-to-peer (P2P) or marketplace lending and the next six months will be make or break for P2P lending and investing in Australia, says leading data and analytics company GlobalData. One of the more enduring results of the global financial crisis in 2008 was the rise of P2P investing and lending. However, it has never taken off in Australia the way it did in other markets like the UK or the US. Other Western economies such as Australia and New Zealand never quite witnessed the same conditions and so never saw a similar rise. Sure there was some severe disruption to the financial markets and even some hastily arranged mergers to shore up a few banks, but the other key ingredients of severe brand damage and ultra-low deposit rates never appeared. For investors there is little competition from term deposits, with average deposit rates at 2.2% in July 2018 (compared to 8.5% in July 2008), and so there is more incentive to lend via platforms such as SocietyOne and RateSetter. For borrowers, the rates on offer at the P2P lenders are increasingly attractive relative to traditional banks as well.